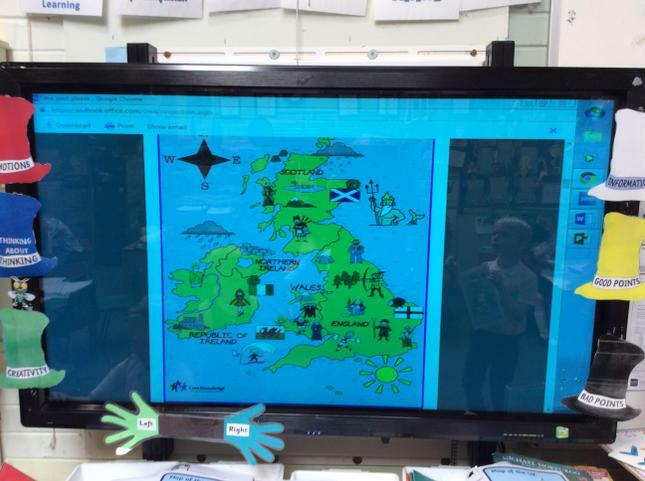 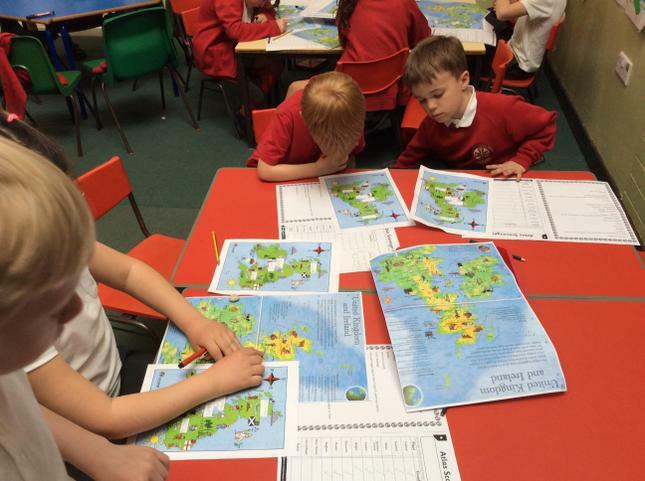 We have been looking at maps, map keys and the symbols we use to mark places of interest. 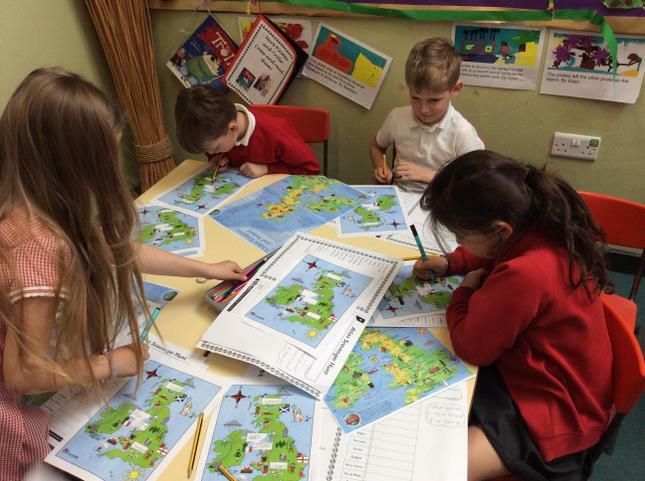 We did a great job of sketching a map of the school grounds and then of our journey from home to school. 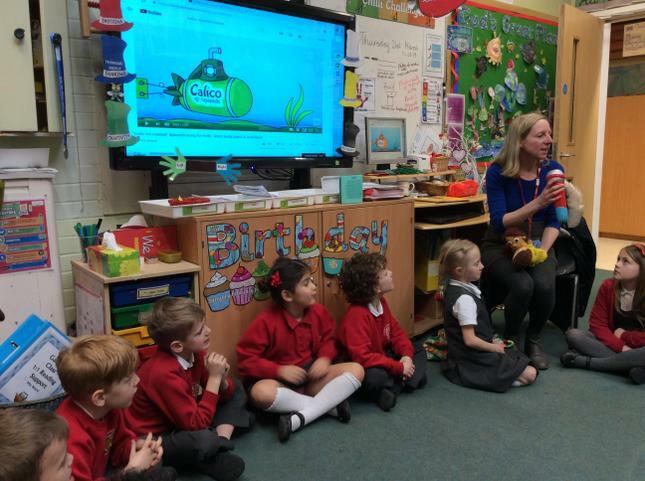 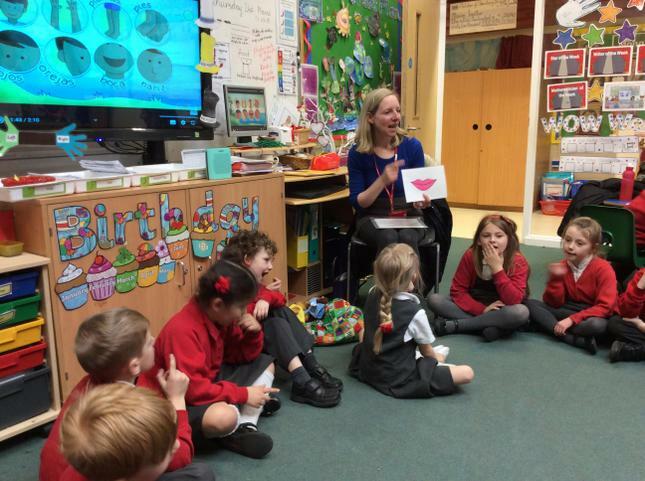 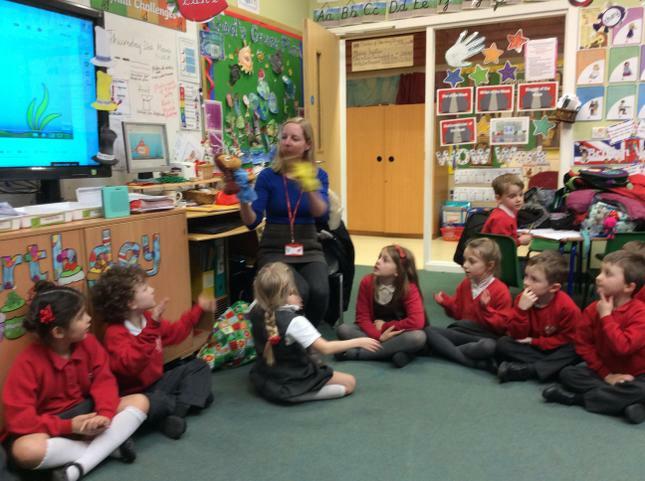 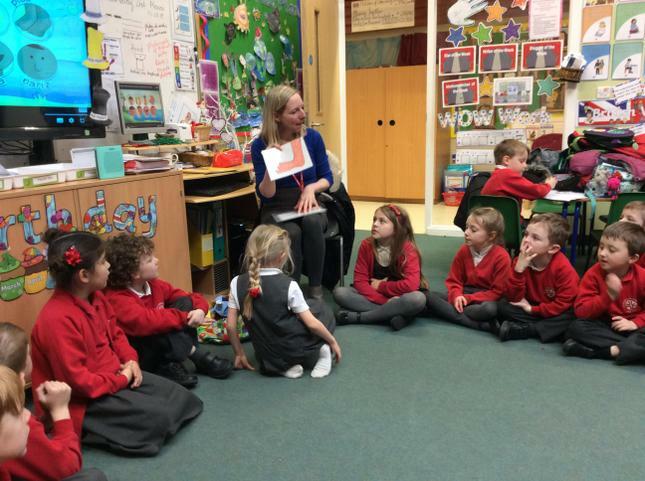 Mrs Barnett has been coming into our class to teach us some Spanish. 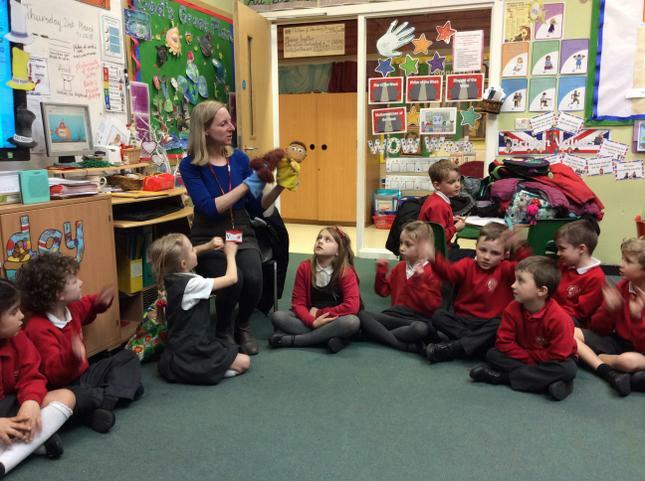 It has been great fun learning through songs, phrases and her puppets. 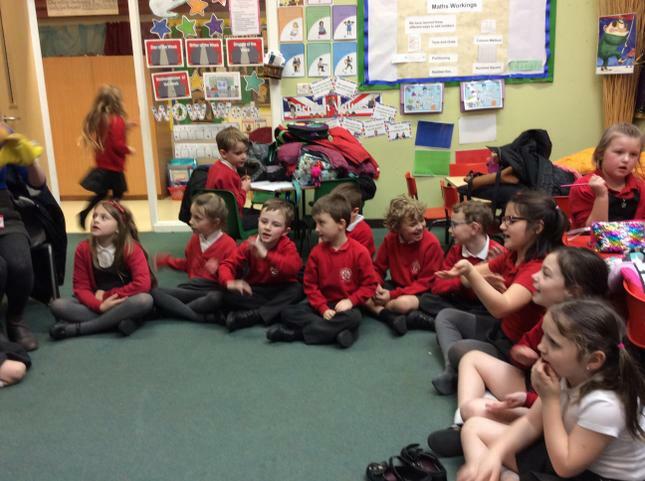 We are getting better each week! 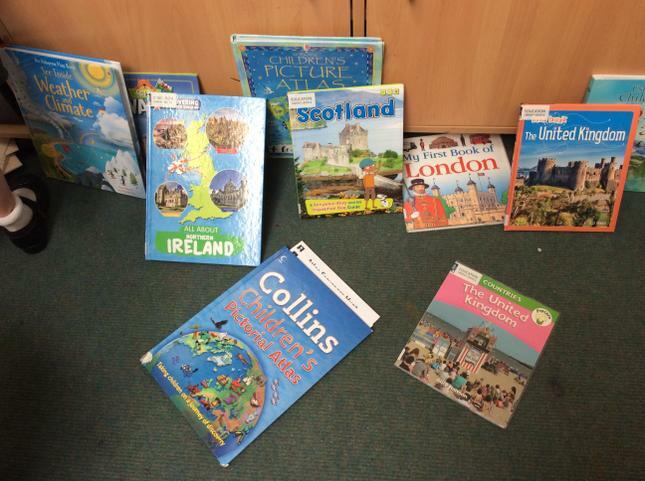 Here are some of the phrases we have used and some useful resources if you would like to practise further at home! 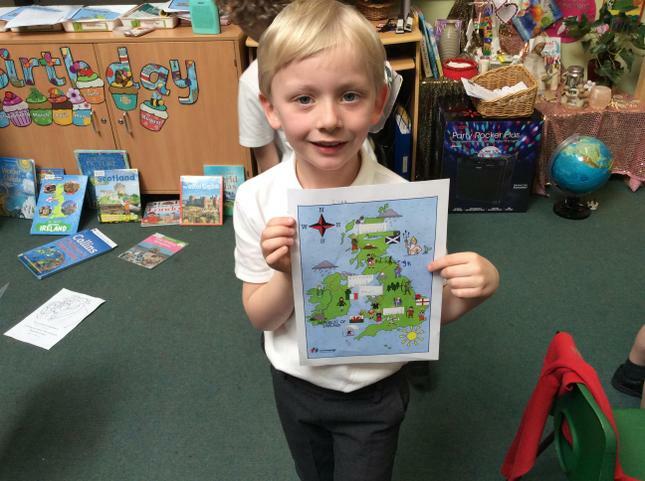 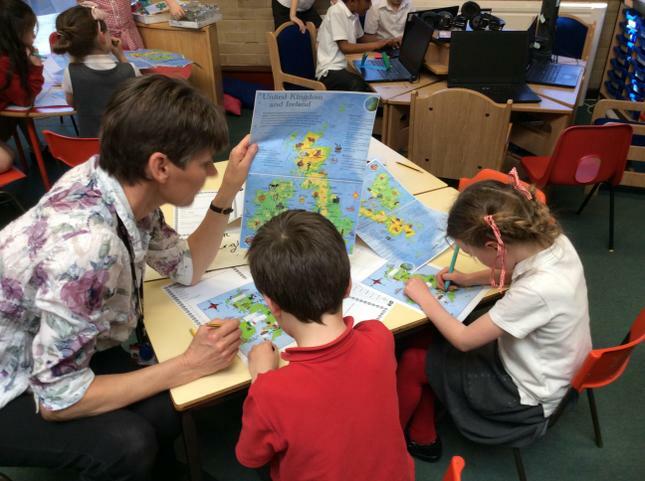 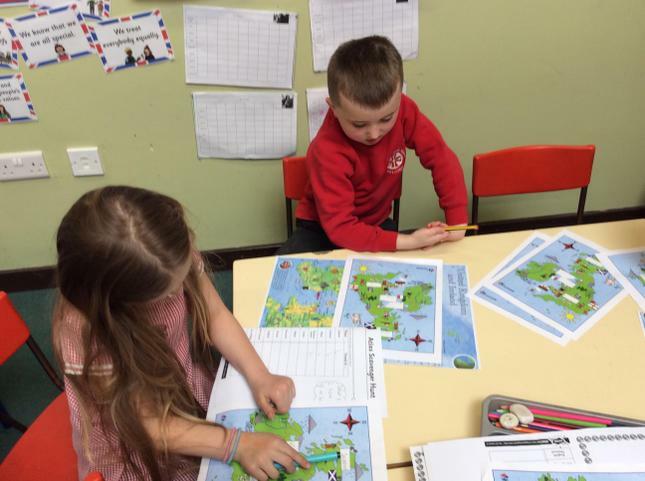 This week we have been looking at where the United Kingdom is on a world map. 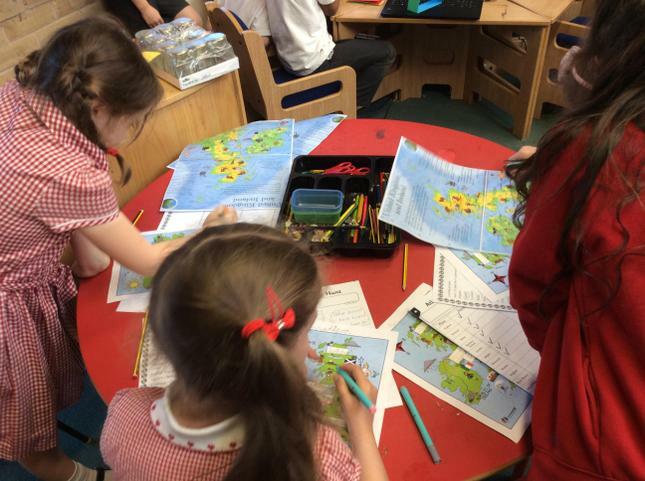 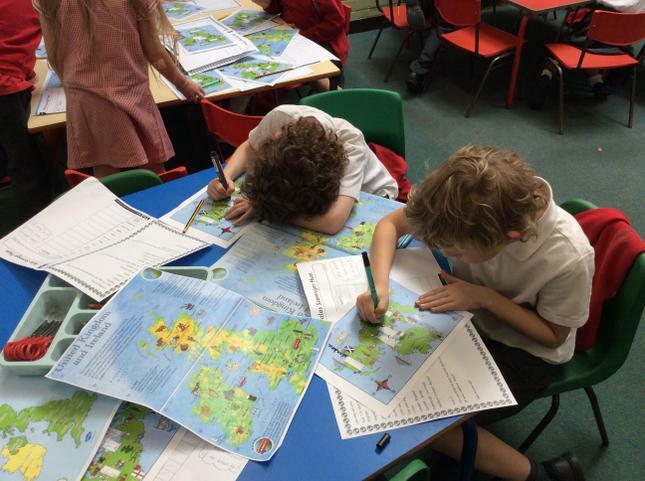 We have then used maps to label the four countries that make up the United Kingdom and we were then challenged to name and place their capital cities onto our individual maps.